GL Yachtverglasung is your reliable partner for the realization of spectacular glass design for luxury yachts. 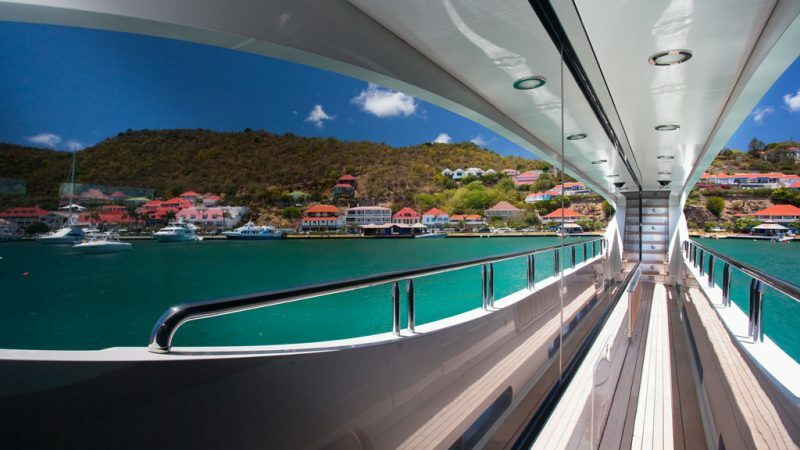 Glass is increasingly understood as a design element in modern yacht building. This requires special technical expertise already in the development and planning of new glazing. GL yacht glazing provides you with the complete service package for the glazing of mega yachts – from the idea to the realization and assembly as well as subsequent service – worldwide and at the highest quality level.